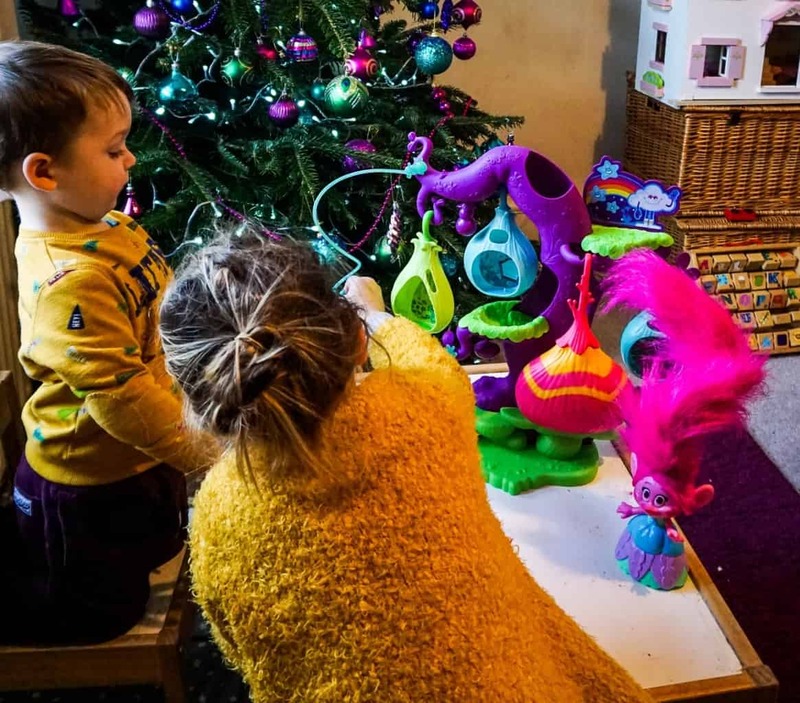 Last weekend Athena & Arlo received a huge bundle of trolls goodies, which they were super pleased with! They are so into the original trolls movie that we probably watch it at least once a week or so! Now there’s a new way to enjoy the bright haired little creatures in ‘Trolls Holiday’, and I was probably as excited as they were if I’m honest! 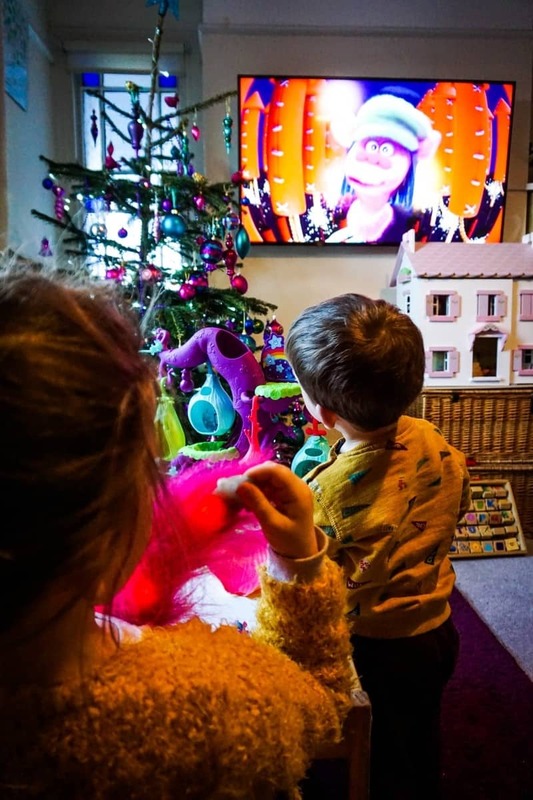 The original film is such a happy, feel good, sing along film that it never fails to put a smile on my face, and it’s one of the few films the kids will both sit still and be engrossed in all the way through! Inside the bundle was a DVD of the new film so we can watch it whenever we want plus a whole host of other goodies! Chocolate bars for us to munch on whilst we watched, a poppy doll with movable light up singing hair as well as the trolls treehouse. 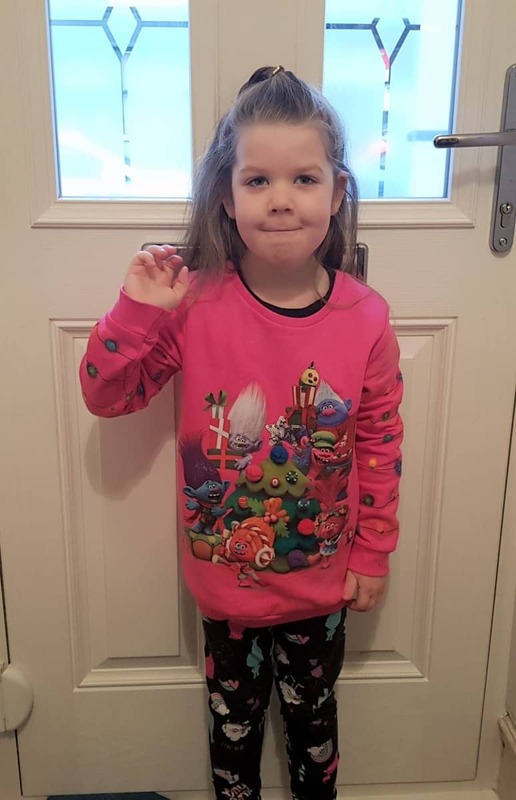 Athena also had a festive outfit, including her new favourite Christmas jumper, which she proudly wore to school on Friday! There were also a couple of trolls books; a novella of the holiday film and a puzzle. Arlo is really into puzzles at the moment so this was the thing that he went for we done it a couple of times and he’s actually surprised me with how well he does! Athena used to get really frustrated at his age doing puzzles’ but he’s got a lot more determination! There’s a full range of Trolls clothing available at George at Asda, from socks to T shirts! This fabulously festive jumper starts from £10 and the T shirts and leggings from £5, both in stores and online. The PODular Troll Tree house is absolutely awesome. You can move the little pods around, or detach them completely! There is a slide for trolls to whizz down by their hair, plus another one inside the tree trunk! It comes with a some accessories too for maximum fun! 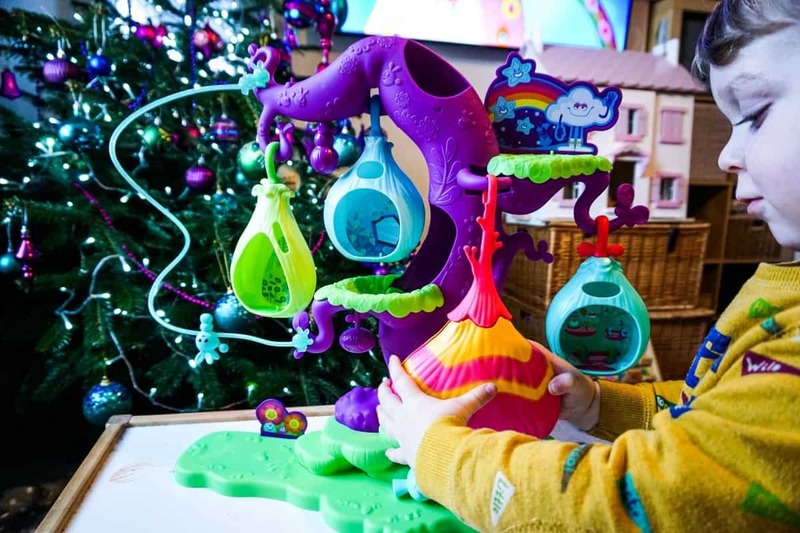 The kids both absolutely adore this and they’ve been playing with it daily, and together which is so nice! Arlo is Branch and Athena is Poppy and they act out little scenes together, it’s so sweet! It’s also only £19.99 on Amazon right now, reduced from £44.99! Hair in the Air Poppy is a musical, bendy haired doll, complete with hair accessories and the ability to brush her hair a certain way to unlock her special tune! Her hair lights up and can be shaped into all sorts of styles. There’s also a button on her dress to trigger more songs and sounds. 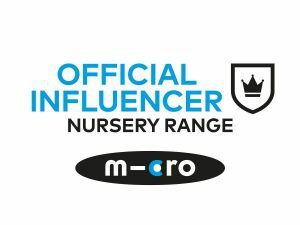 It’s available on Amazon and from Toys R Us, Argos and other good retailers. So, can you guess what we’ll be watching, playing with and wearing on repeat this Christmas! 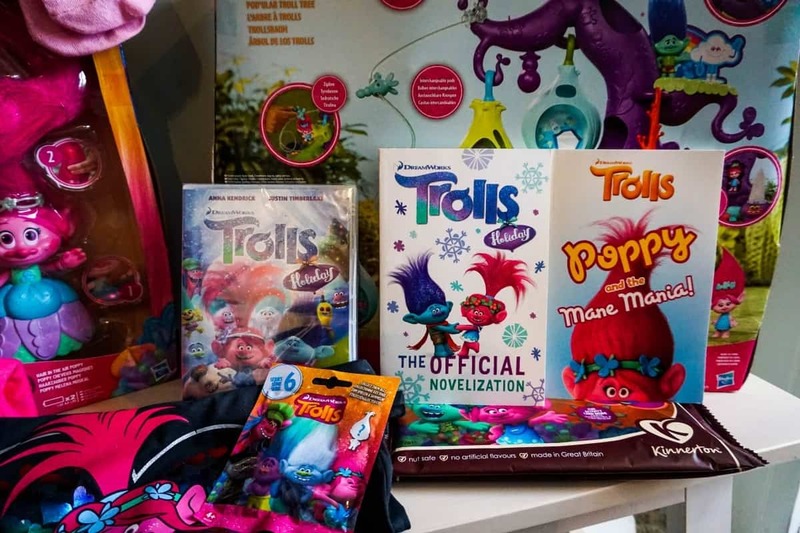 We were sent these items to celebrate the release of the Trolls Holiday short film. Links used are affiliate links.